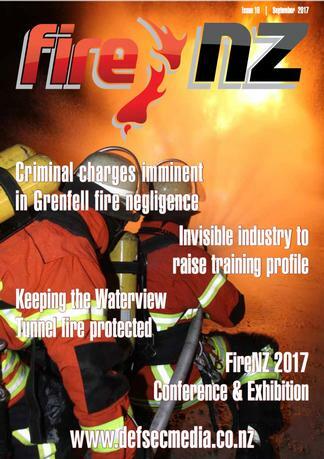 Fire NZ Magazine covers every aspect of New Zealand’s fire protection industry – current trends, legislative changes, industry news, expert opinions, new products and services, and emerging technologies. The magazine benefits from content provided by experienced security professionals and commentators eminently qualified to provide the most authoritative analysis. Fire NZ is targeted at those working directly and indirectly in the domestic and commercial fire industry as well as people working within the public sector such as managers of local and central government organisations who buy or manage fire services and products, business owners and managers right through to suppliers, installers and front-line staff. 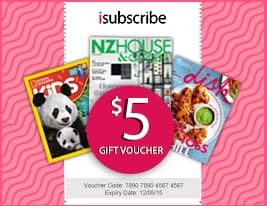 Be the first person to tell us what you think about Fire NZ Magazine and you'll save $5 on your next purchase!